The Hall of Fame is an honor of recognition for volunteer instructors and DNR police officers that have gone above and beyond the minimum requirements as hunter education instructors. The WVHEHOF recognizes volunteers through tireless years of dedicated service and commitment. The leadership skills exhibited as team leaders, counties taught in and cooperators as instructors. 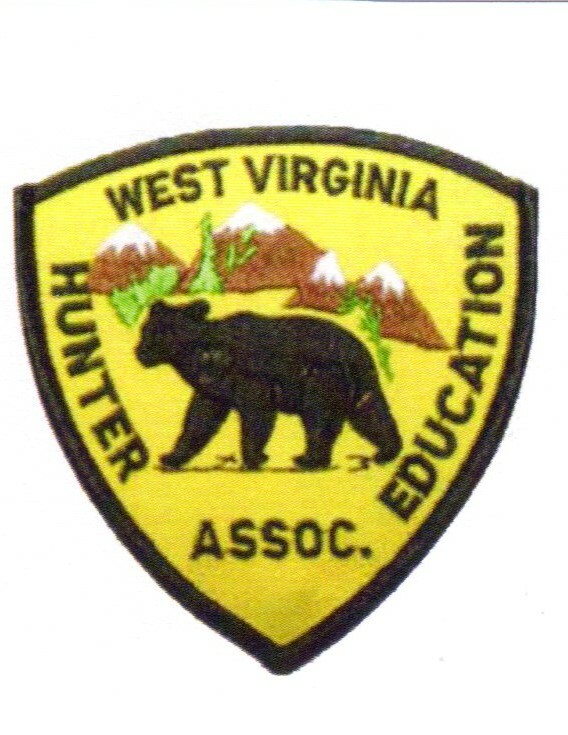 The hours spent working with the West Virginia Hunter Education Association and the West Virginia Division of Natural Resources. Also, including time dedicated to other conservation organizations. Such as the West Virginia Wildlife Federation, NWTF, Ducks Unlimited, Boy Scouts, 4-H Shooting Sports etc., to name a few. Community service projects, hunter mentoring and recruiting new association members and acts of sportsmanship are also important. In 2016 we chose to honor our first six (6) volunteer instructors. 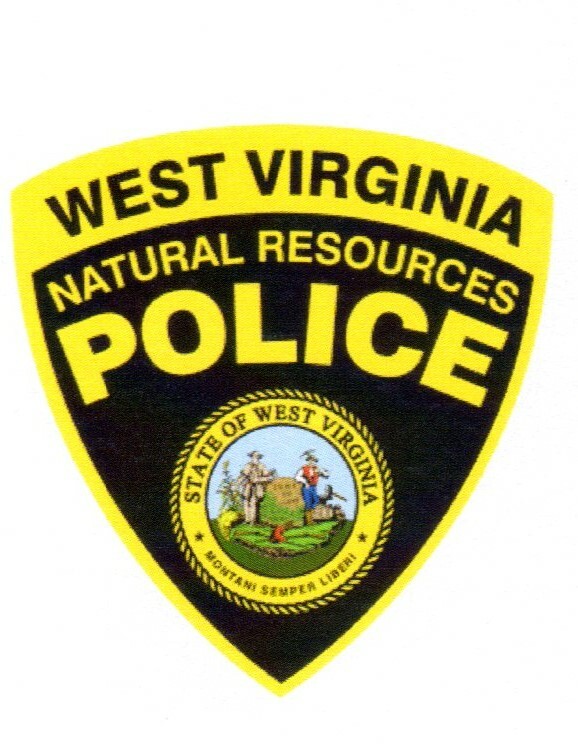 They were selected from the nominations sent in by essays from DNR regional training officers, members of the association and the WVHEHOF committee. Like everything else there are determining factors that has allowed the association to settle on the number six (6) inductees; mainly the budget limits for items of recognition, plaques, rings and pendants. During the year 2017 the WVHEHOF committee will be accepting nominations for next year up until the deadline of February 1st, 2018. "This is not an easy process, deciding inductees from all of the great nominations for 2016," stated one on the HOF committee. "There are also intangibles to consider for each nominee to make it even harder to select inductees." "It is very hard for some to have enough information for someone that they would like to have nominated unless you know them very well." The criteria will be verified by DNR records to keep the recognition honorable. It is great way to honor those that have done so much to keep our woods safe and to project a good image of the hunter, as well as protecting the Hunting Heritage. For more information on the West Virginia Hunter Education Hall Of Fame, contact: WVHEHOF committee chairman, Bob Leasure, @ 304-758-4374 or WVHEA President Glenn Jones @ 304-965-6816. The 2018 Class of WVHEHOF inductees will be recognized at the 2018 Hunter Education Appreciation Day celebration on Saturday, July 21st, 2018 at Jackson's Mills. We are a non-profit organization of Certified Volunteer Instructors working diligently as a partner with the West Virginia Division of Natural Resources (DNR) to administer the Hunter Education Program. We cherish the opportunity to share our knowledge of nature and enable people to enjoy our heritage and the great outdoors regardless of ability or interest. Organized in 1996, dozens of certified volunteer instructors annually donate thousands of personal hours of time inside and outside the classroom; as well as at the range and in the field promoting Safety, Ethics, and sportsmanship. This is just another resource for the Hunter Education Instructors. We will provide and allow you to submit tips to help us as intructors make our classes better and make our students safer.